« What Happens To A Dead Body In The Ocean? 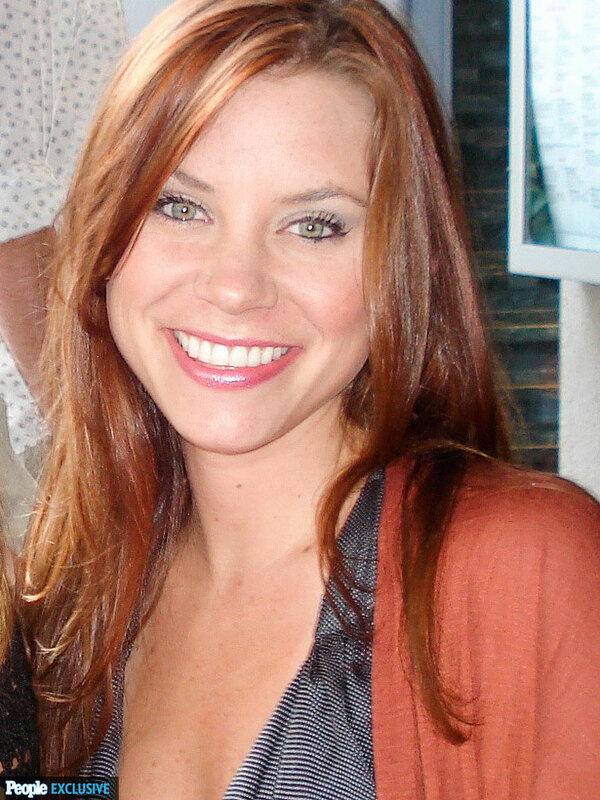 Despite all the negativity and divisiveness I’ve witnessed on social media concerning Brittany Maynard’s decision, I can’t help but think that she’s performed a modern day miracle: She’s enabled a large scale death conversation. She’s enabled us to think about end-of-life decisions. And hopefully, she’s inspired us to think about our own mortality. Like with anything powerful, there’s always the danger of it being abused. And this conversation – the conversation about Brittany’s choice – is incredibly powerful. The abuse of the conversation looks like this: judgment towards Brittany Maynard. Let’s be clear. Brittany Maynard is dead. No amount of judgment will bring her back or reverse her decision. You can disagree with her decision. That’s fine. In fact, that’s the point. The point is NOT for you sit by and ignore the Brittany Maynard conversation with formulaic clichés; the point is for you to deal with these thoughts internally … to let them settle into your being and find a home. The point is for you to think about how you want to die and what you would do if you found out that you were terminal. You’ll kill this very valuable conversation by getting stuck in judgment instead of asking yourself some very important questions. Her death, whether you agree with it or not, has provided you with an opportunity to grab ahold of the end-of-life conversation, and help create a future for yourself where you know what YOU want. Do you want palliative care? Hospice care is a fantastic way of bringing terminally ill patients home while simultaneously relieving their physical and emotional pain through various forms of care. Is that something you want? Do you want “death with dignity” laws in your state? As of today, only Oregon, Washington and Vermont have “death with dignity” laws. If this is something you’re pro or against, it’s time to start voicing your opinion; and make sure you have legitimate reasons behind your opinion. Have you thought about a living will? Do you want to die with tubes hooked into your body, being sustained indefinitely by machines while your unconscious body lives on in a semi vegetative state? I don’t. And I’ve made it clear that I don’t. If you want the cyborg death and you don’t want anyone “pulling the plugs”, that’s fine … but either way you should probably make it official by creating a LIVING WILL. At what point will you say, “I’m done with the medical ‘miracles’ and I’m ready to die”? Perhaps one day you’ll be under dialysis, or have cancer that “might” be able to be fought through an undetermined amount of chemotherapy. How much are willing to tolerate? At what point are you ready to say, “enough is enough”? If we look to answer these questions and refrain from judging Brittany’s very personal decision, value will come from Brittany’s death … and not more divisiveness. Because, according to Gallop, this issue IS the most divisive issue in America. It’s more divisive than abortion. It’s more divisive than LGBTQ rights. And this is the reason it’s so divisive: we’ve given such little thought to end-of-life decisions that when we talk about “death with dignity” our reactions are almost entirely emotional. We react entirely out of anger, or compassion and we have little to say in the vein of reason. We talk about “slippery slope” or we use the “God argument” or we harken back to how we put down our dog when the dog couldn’t walk anymore (which really isn’t helpful to compare people to animals). Dying is an integral part of life, as natural and predictable as being born. But whereas birth is cause for celebration, death has become a dreaded and unspeakable issue to be avoided by every means possible in our modern society. … It is difficult to accept death in this society because it is unfamiliar. In spite of the fact that it happens all the time, we never see it. When a person dies in a hospital, he is quickly whisked away; a magical disappearing act does away with the evidence before it could upset anyone. … But if we can learn to view death from a different perspective, to reintroduce it into our lives so that it comes not as a dreaded stranger but as an expected companion to our life, then we can also learn to live our lives with meaning— with full appreciation of our finiteness, of the limits on our time here. Where does the end-of-life conversation go from here … after Brittany Maynard? I don’t know. Nobody knows. Because the conversation is partially up to you and me. Do we let the conversation die in judgment and emotions? Or do we take the stage that Brittany’s death created and talk about something we rarely talk about? Can we learn to make death the “expected companion”? I hope we take the stage. I hope we share. I hope we embrace mortality and the life that comes with it. This entry was posted by Caleb Wilde on November 4, 2014 at 8:05 pm, and is filed under Death in the News, Euthanasia, Planning for Death. Follow any responses to this post through RSS 2.0.You can leave a response or trackback from your own site.